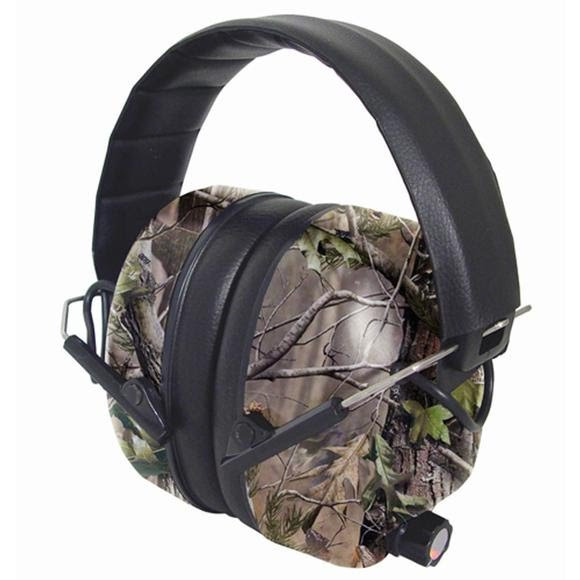 The 430-EHP4U™ from Radians is an electronic sound amplification earmuff. One independent microphone picks up and amplifies low sound level noises. Compact folding feature for easy storage.